Alexander Missen is a British photographer who lives and works in London. In 2012, he received his First Class Honours degree in Photography from Middlesex University, where he currently works within the Art and Design faculty. Missen’s practice centres around investigating how imagery both informs and is informed by culture. His series Q&A explores the nature of myth when applied to a collective understanding of the United States, investigating the relationship between a place and its own mythos. 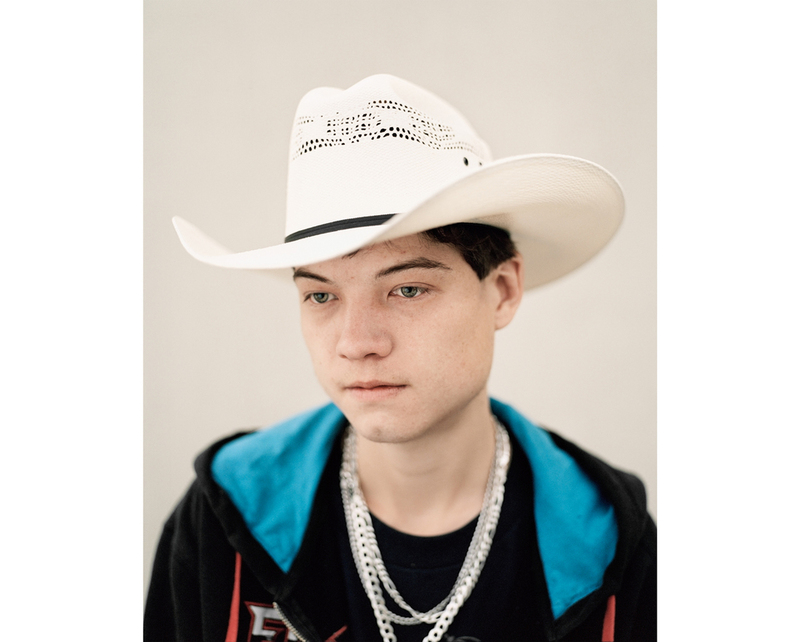 Missen visited 40 states, over 4 years, capturing America’s cultural markers – the flags, the cars, the mountain ranges – and critically examining their propagation as undoubted realities. Intrigued by the concept that continued representation of these markers can create a sense of familiarity for the viewer, despite never having visited the place itself, Missen hopes to unpick these symbols, and in turn, the myth of America. 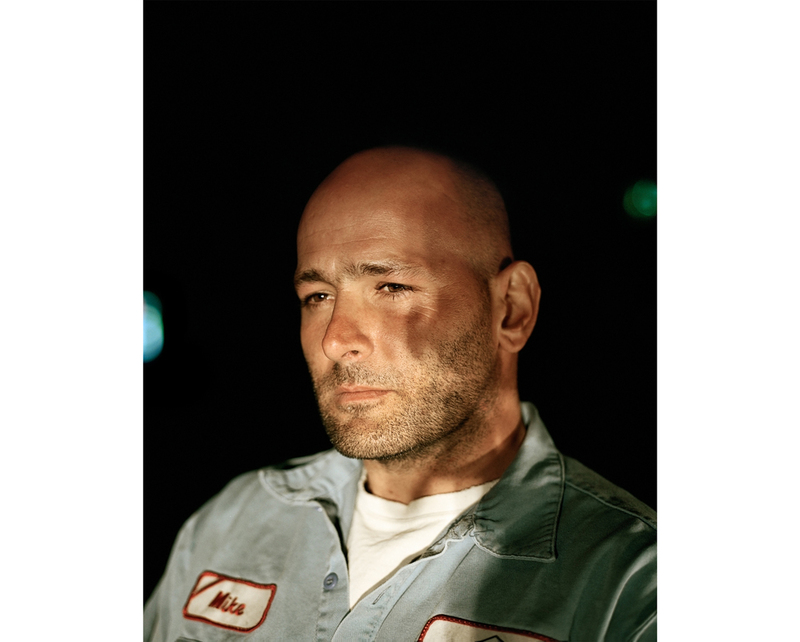 Shooting on medium format film, his work evokes a cinematic representation of idealized American culture – bigger, better, but ultimately, a mythical, indistinct story. Missen is currently working on Common Futures; a series of images that explore the visual language of the future, looking at why we deem some designs and symbols to be enduringly futuristic often regardless of age or application. In investigating how our conceptualisation of the future both informs and is informed by culture, Missen explores the aesthetic likenesses between objects and imagery that may categorically seem unrelated, but share common traits. Practically this has entailed photographing and sourcing imagery from institutions that have an innate relationship with cutting-edge technology and design attributes that are frequently described as ‘futuristic’. This thus far includes: European Space Agency facilities at German Aerospace, Die Neue Sammlung Design Museum at the Pinakothek der Moderne in Munich and archive imagery from NASA in the 1950 & 60s. The series also includes images that employ the same visual language but are extracted or constructed from the everyday and appear alongside those from technological and design institutions. By creating a situation in which it is impossible to know what is truly modern, what has historically been considered modern and what is fabricated we are invited to consider how these images seem related and what drives those perceived commonalities. Missen’s work has been featured in publications such as Photomonitor, Wonderland, Medium, Feature Shoot, Ain’t Bad Magazine, Life Framer and Hunger Magazine. He has exhibited internationally including Encontros da Imagem Festival, Photo London and in 2017 completed an extensive show of Q&A at Francesca Maffeo Gallery.